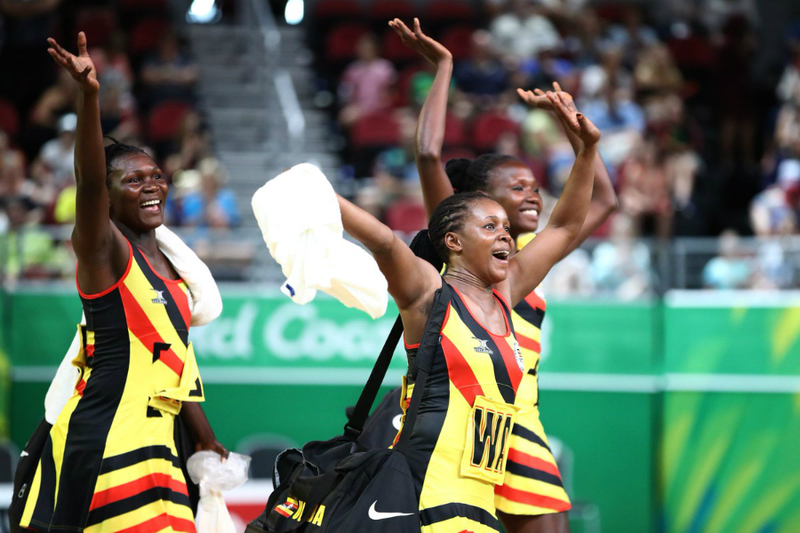 KAMPALA – She Cranes Center Halima Nakachwa was not part of the Uganda’s senior National Netball team that returned from England where the side played with hosts in Vitality series. The team made their way back on Tuesday at the Entebbe International Airport at 2:00PM minus the player. Halima Nakachwa who plays for both National team and the Prisons Netball team was used as center as She Cranes lost 46-50 on Tuesday last week, before playing as a Wing Attacker in game two (53-65) and game three (37-66) on Friday and Sunday respectively. The side was led by National Council of Sports’ general Secretary Bernard Ogwel and Uganda Netball Federation president MS Susan Anek. One of the She Cranes player that preferred anonymity said that Nakachwa escaped from the hotel and was nowhere to be seen. “She was nowhere to be seen, she just escaped from the Hotel,” claimed one of the She Cranes player that preferred anonymity. It should also be noted that even in other sports some players escape from Camp and their whereabouts are nowhere to be sketched. In 2017, Rugby players Ramathan Govule, Brian Kikaawa and Fred Odur disappeared in Germany after the Oktoberfest tourney. Earlier, Bombers David Ayiti, Muzamiru Kakande and Geoffrey Kakeeto stayed in Germany after representing Uganda in the World Boxing Championships.